On Monday, UMW Holdings Berhad’s wholly-owned subsidiaries have entered into six sale and purchase agreements (SPAs) with Strategic Sonata Sdn Bhd (SSSB, a wholly-owned subsidiary of Mapletree Dextra Pte Ltd), for the disposal of leasehold industrial land measuring in total 38.8 acres for RM287.7 million in cash. The parcels of land are located in Section 15, Shah Alam. And the disposal is expected to be completed by the second quarter of 2019. 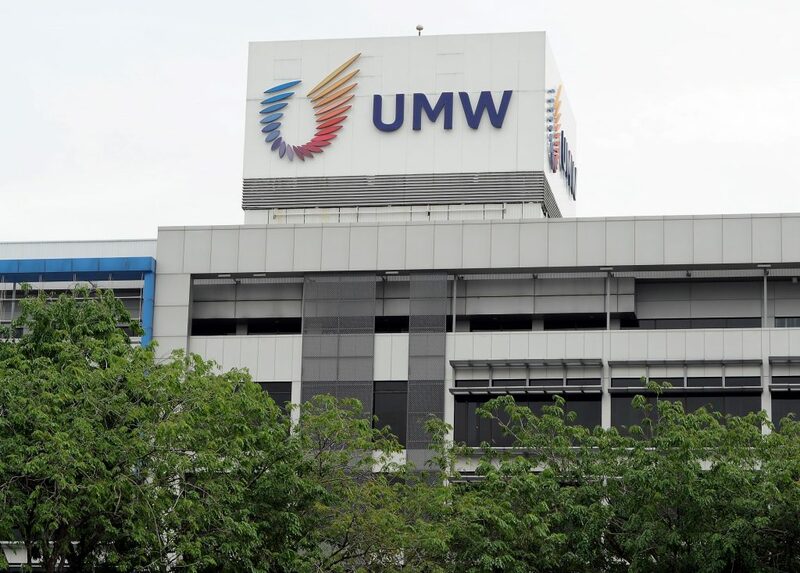 “The disposal will enable the UMW Group to fully unlock and realise the value of its long-held assets in Shah Alam as part of the Group’s broader strategic thrust of sustainable value creation for shareholders. It will also facilitate the planned relocation of ongoing business operations in Shah Alam to the proposed UMW High Value Manufacturing Park in Serendah. The migration of UMW Group businesses to Serendah provides a firm foundation for the Group’s next phase of growth and will also further strengthen and enlarge the emerging ecosystem for high-value, innovative manufacturing at the UMW High Value Manufacturing Park, a pioneering industrial development in Malaysia. 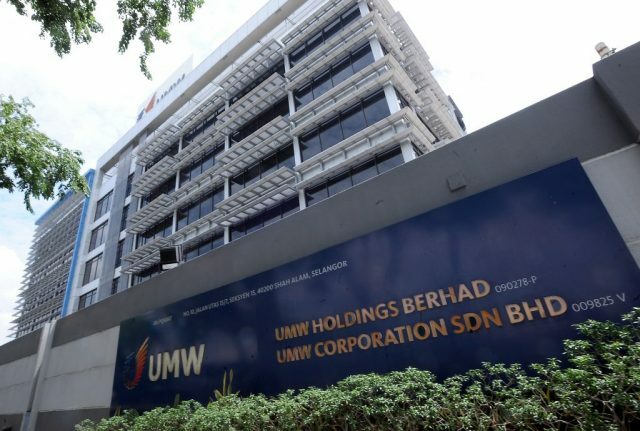 Furthermore, the proposed movement of UMW Group’s operating companies from Shah Alam to the UMW High Value Manufacturing Park will help to boost and support greenfield and brownfield manufacturing investments by top-tier investors which will significantly elevate the value of the Group’s land in Serendah,” said UMW Holdings Berhad President & Group CEO, Badrul Feisal bin Abdul Rahim. The disposal is subject to the letting of part of the land by SSSB to UMW’s subsidiaries. 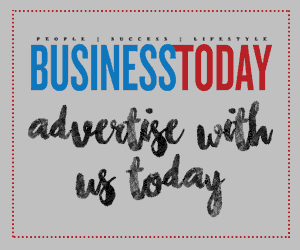 The tenancy will ensure that the Group’s ongoing business operations in Shah Alam will proceed without disruption prior to the planned relocation to the UMW High Value Manufacturing Park in Serendah. The tenancy’s tenure of at least three years also provides sufficient time for the construction and completion of facilities in Serendah, ahead of the relocation.